The hardwood plywood is a manufactured wood panel made from gluing layers of wood veneers, with every layer of wood veneer placed in right angles to the preceding and following layers. Our hardwood plywood uses wood veneers from Meranti, Jelutong, Keruing etc. species, giving it high planar shear strength, which makes the plywood suitable for heavy‐duty applications both indoor and outdoor. Our hardwood plywood comes in various thicknesses and is available in standard dimension (4’ x 8’, 1220mm x 2440mm) or cut to size. The Falcata plywood is a lightweight plywood which is ideal for use in applications where weight-reduction is crucial. Made using wood from the Albasia tree, the Falcata plywood is generally 35% lighter than standard hardwood plywood, which is why it can deliver significant weight savings in lightweight joinery applications in an interior outfit. The Falcata plywood also comes with a lighter appearance as compared to standard hardwood plywood. Our Falcata plywood comes in various thicknesses and is available in standard dimension (4’ x 8’, 1220mm x 2440mm) or cut to size. The Bendy plywood is a variation of plywood in which the veneer layers are glued in such a way where every layer runs in the same direction. This is unlike the regular plywood in which the layers are glued perpendicular to each other. As a result, this gives the bendy plywood higher flexibility, a characteristic that other plywood does not possess. The Bendy plywood is often used where a curved surface is required. The WBP plywood is a variation of the plywood in which the veneer layers are glued using WBP adhesive. The WBP plywood offers a higher quality surface finish, and is also less susceptible to shrinkage and expansion compared to the regular hardwood plywood. Since the adhesive used has WBP properties, the WBP plywood is frequently used in bath paneling, roofing, roofs and walls in house constructions. Our WBP plywood comes in various thicknesses and is available in standard dimension (4’ x 8’, 1220mm x 2440mm) or cut to size. The marine plywood is made using much more durable face and core veneers, allowing it to perform longer in wet conditions and resist fungal attacks. This makes the marine plywood ideal for use on coastal areas, or onboard ships, where the plywood is constantly expose to humidity. 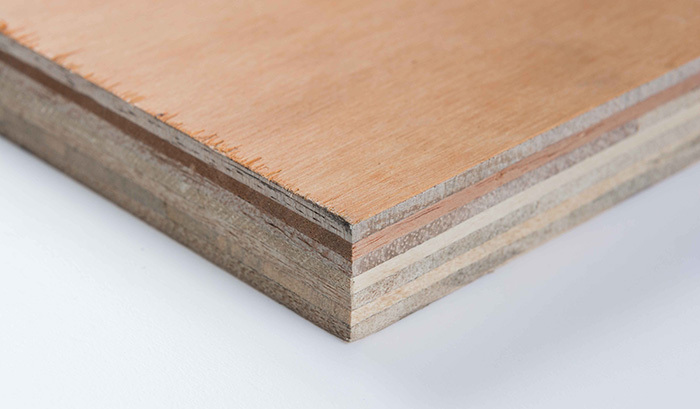 The marine plywood is bonded using Type A phenolic bond, making it structurally stronger than the other variants of plywood. The marine plywood is considered one of the best variants of plywood in terms of surface finishing, ply count and durability. Our marine plywood comes in various thicknesses and is available in standard dimension (4’ x 8’, 1220mm x 2440mm) or cut to size. The block board is a compound wood board that is made by placing strips of softwood sandwiched between sheets of hardwood veneer, which is then glued under high pressure. It is generally lighter in weight as compared it the plywood, thus making it a preferred material when the finished product needs to be transported frequently. The block board also has a lesser tendency to sag or bend compared to plywood because of its structure, and hence it is often preferred over plywood if the required length used exceeds 6 to 7 feet long. Our block board comes in various thickness and is available in standard dimension (4’ x 8’ x 1220mm x 2440mm) or cut to size. The white polyester coated plywood/block board is a decorative board in which a coat of white polyester paint is applied on either sides of the plywood/block board. The white polyester plywood/block board is often used in cabinets, table tops and shelves etc, since the layer of polyester pain makes routine cleaning a much easier process. 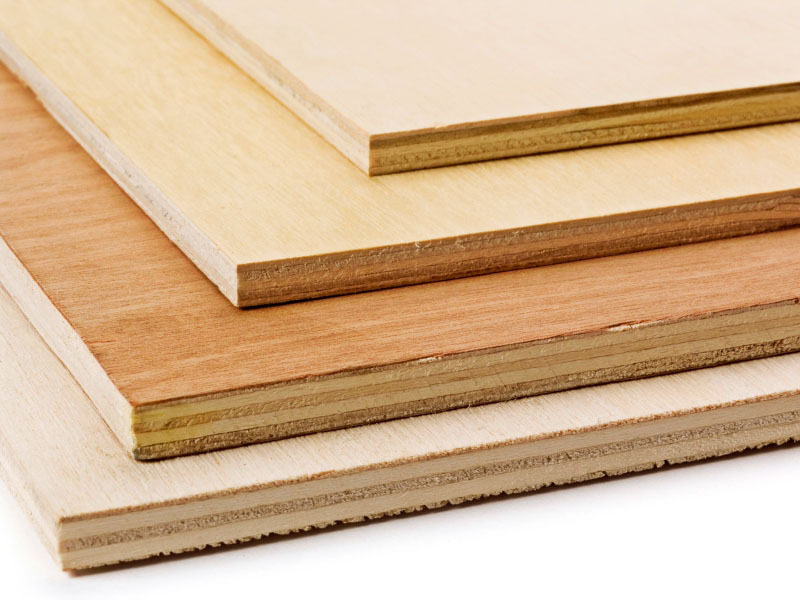 Our white polyester coated plywood/block board comes in either one sided or both sided lamination, available in standard dimension (4’ x 8’, 1220mm x 2440mm) or cut to size. The white PVC laminated plywood/block board is a decorative board in which a thin layer of PVC sheet is laminated on either sides of the plywood/block board. 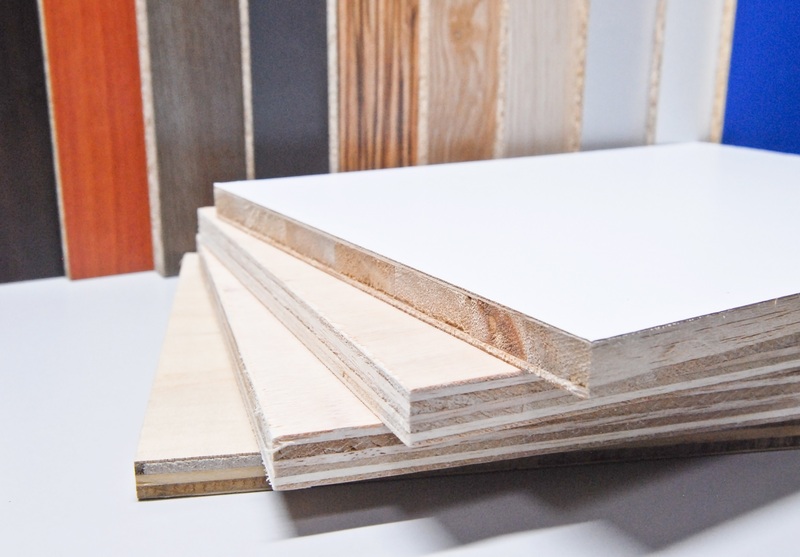 The white PVC laminated plywood/block board is often used in cabinets, table tops and shelves etc, since the layer of PVC makes it easier to clean the surface. Our white PVC laminated plywood / block board comes in either one sided or both sided lamination, available in standard dimension (4’ x 8’, 1220mm x 2440mm) or cut to size. The decorative PVC laminated plywood/block board is a decorative board in which a thin layer of white PVC sheet is laminated on either sides of the plywood/block board. It is often used in cabinets, table tops and shelves etc, since the layer of PVC makes it easier to clean the surface. 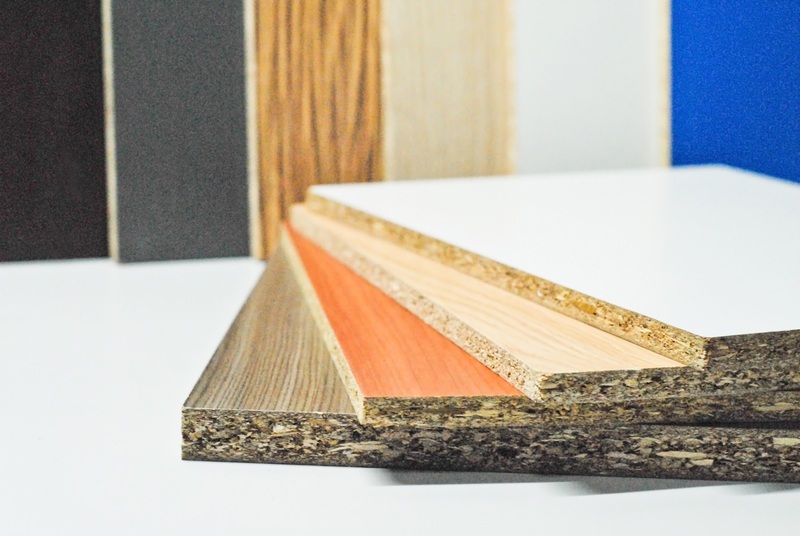 Our decorative PVC laminated plywood/block board comes in either one sided or both sided lamination, available in standard dimension (4’ x 8’, 1220mm x 2440mm) or cut to size. Our natural veneer plywood is made from various species of hardwood and softwood which includes but not limited to Beech, Oak, Walnut, Maple, Nyatoh, Teak, Ash, Teak, Cherry, Pine, Knotty Pine, Zebrano, Wenge, Ebony etc. 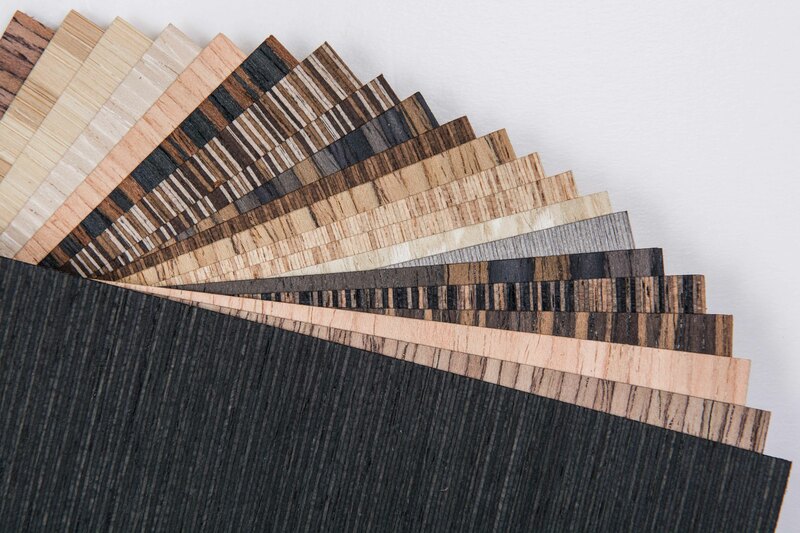 Our reconstituted veneer plywood is also made from various species of hardwood and softwood, which is processed through various gluing and dying techniques to achieve specific patterns or effect. The veneer laminated plywood comes in the thickness of 3.6mm in standard dimension (4’ x 8’, 1220mm x 2440mm) or cut to size. The OSB is a versatile panel product that is made by compressing multiple layers of wood strands, while adding adhesives, in order to obtain a natural and rustic look. 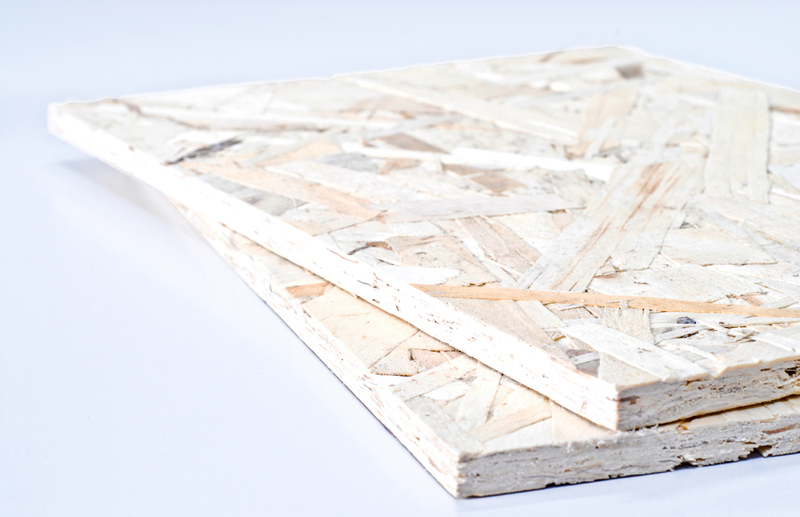 Traditionally used for load‐bearing applications in construction activities due to its high mechanical properties, the OSB is used in many commercial products such as chairs, tables and cabinets today. Besides that, the OSB also makes a good alternative material to your feature wall, if you want to bring the look and feel of the countryside right into your home. Our OSB comes in either 9mm or 12mm thick in standard dimension (4’ x 8’, 1220mm x 2440mm) or cut to size. The gypsum board is an interior drywall material used for walls, ceilings and partitions in renovation works. It is attached directly to wooden or metal frames using screws, nails or adhesive. 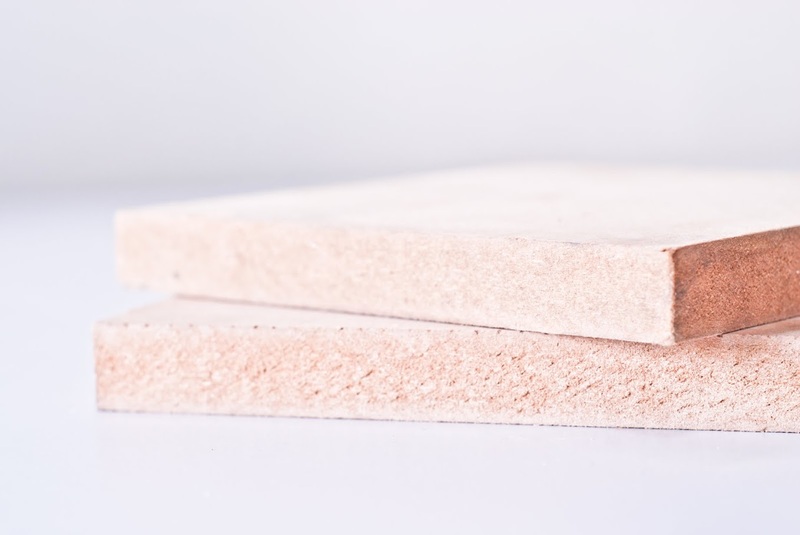 The gypsum board is made up of crystals containing small amounts of water, which is driven off in a fire, helping to keep the temperature of the fire down. 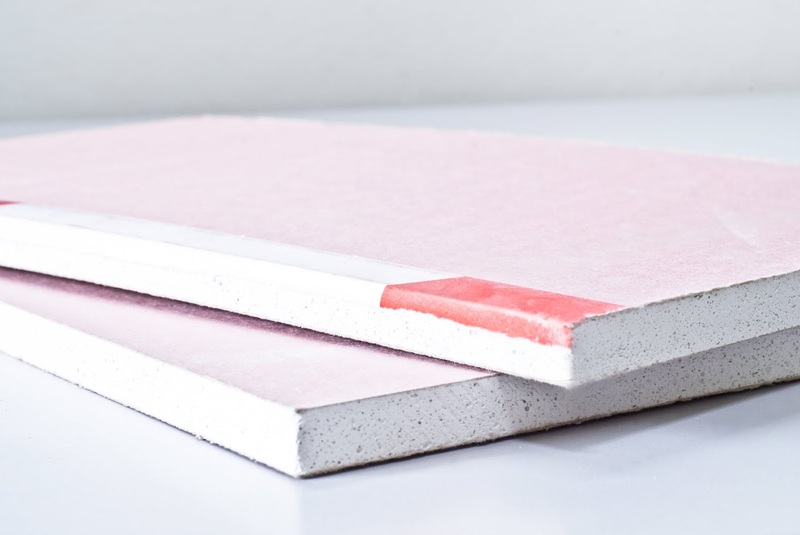 The fire‐rated gypsum board has added effectiveness in its fire resistance capability as it contains fiberglass reinforcement and other additives which enable it to resist fire for a longer period. 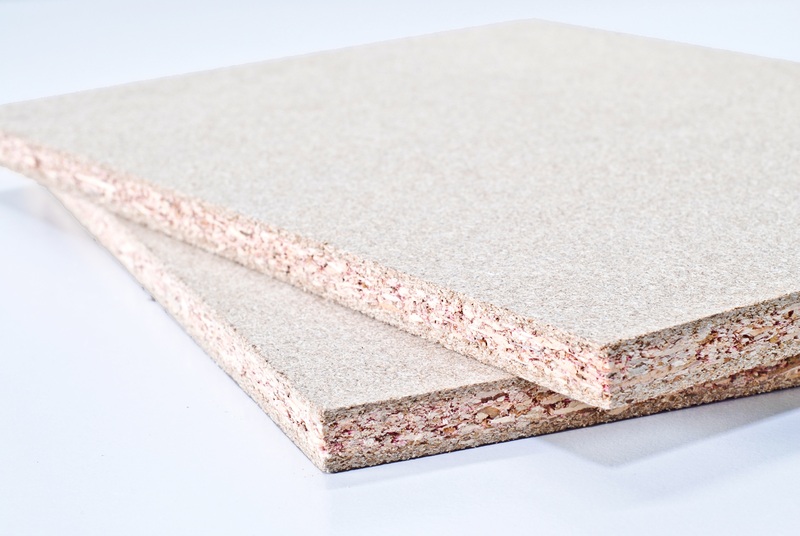 Our gypsum board comes in either 9mm or 12mm thick in standard dimension (4’ x 8’, 1220mm x 2440mm). The MDF is made by using the residuals of both hard and light wood, and breaking them down into wood fibres. It is often used in similar ways to plywood (MDF is denser), and is structurally stronger than the Chipboard (particle board). The MDF has also attracted many computer numeric control (CNC) wood routing enthusiasts to create wave forms on the MDF, which are now collectively known as Wave Boards. 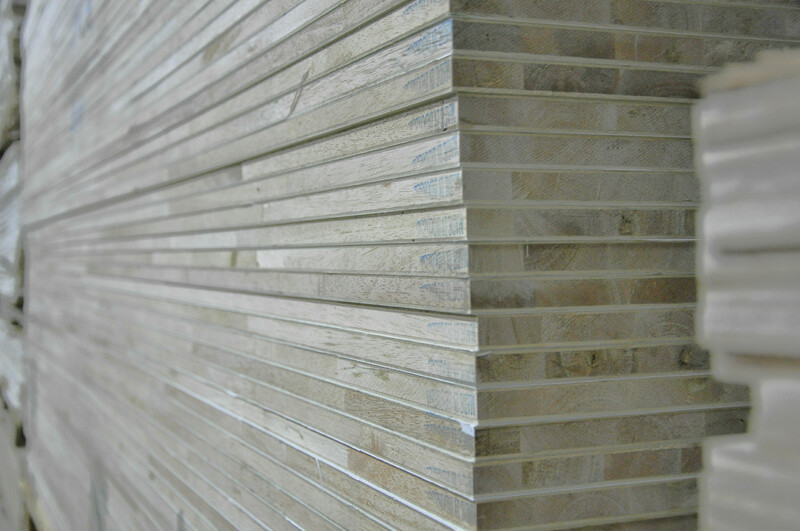 These Wave Boards are used to make feature walls, as well as panels of kitchen table and cabinets. The MDF Msia is made using fibres harvested from rubber wood, whereas MDF NZ uses fibres harvested from pine wood. Therefore, the MDF NZ has a smoother and cleaner surface and is of higher quality and durability. 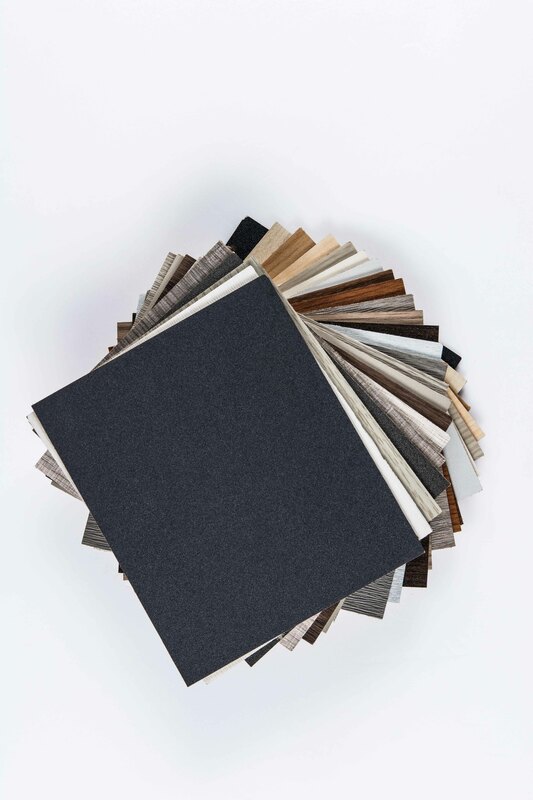 Our MDF comes in various thicknesses in standard dimension (4’ x 8’, 1220mm x 2440mm) or cut to size. Manufactured with state‐of‐the‐art technology, MIECO Plain Board is a uniquely designed wood panel that is commonly used as a core material for home and office furniture, wall panels and worktops. MIECO Plain Board comes in both moisture resistant (MUF V313 grade) and non‐moisture resistant (UF grade) specifications. Mieco plain board is manufactured under standard dimensions of 1220mm x 1830mm (4' x 6'), 1220mm x 2440mm (4' x 8'), and 1830mm x 2440mm (6' x 8'). The standard thickness is available in 9mm, 12mm, 15mm, 16mm, 18mm, 25mm and 30mm. For detailed product specifications, please visit http://www.mieco.com.my or contact us via email or phone. 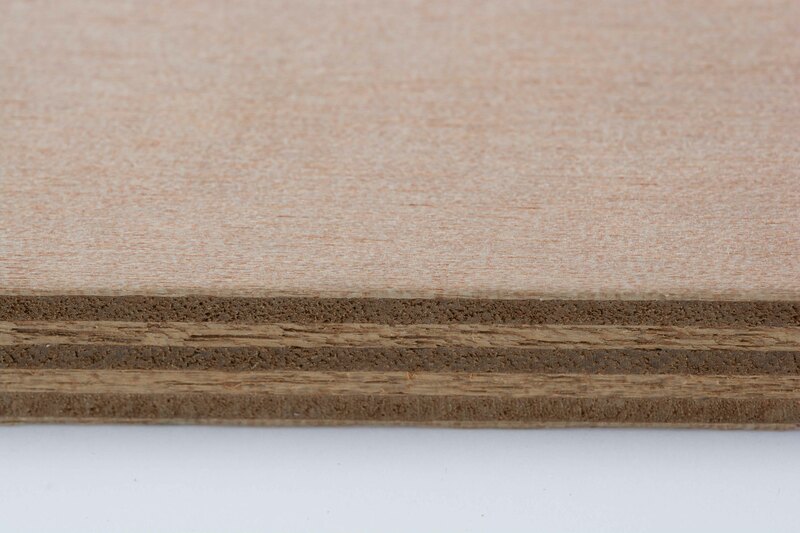 The Decorative Melamine Faced Chipboard (MFC) is made by laminating impregnated melamine paper onto MIECO Plain Board. The board is widely used for interior decoration applications for the home, kitchen as well as office furniture. The standard panel size comes in 1830mm x 2440mm (6' x 8') with standard thickness of 9mm, 12mm, 15mm, 16mm, 18mm, 25mm and 30mm. The moisture resistant MUF V313 grade is available in 16mm and 18mm.